Affiliate Marketing can be considered as one of the popular ways to earn a decent amount of money in 2018. 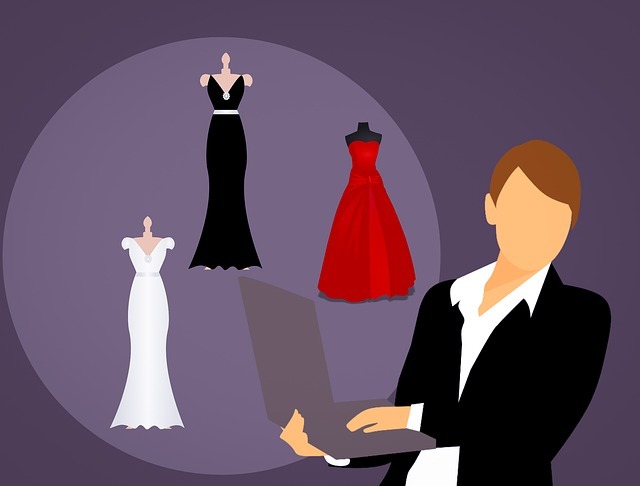 There are thousands of affiliate networks, but joining and manage them can be hard enough, so, here comes Top 10 cost per sale affiliate networks in the role. Before going into the topic, let us first understand some basic terms related to Affiliate Marketing. 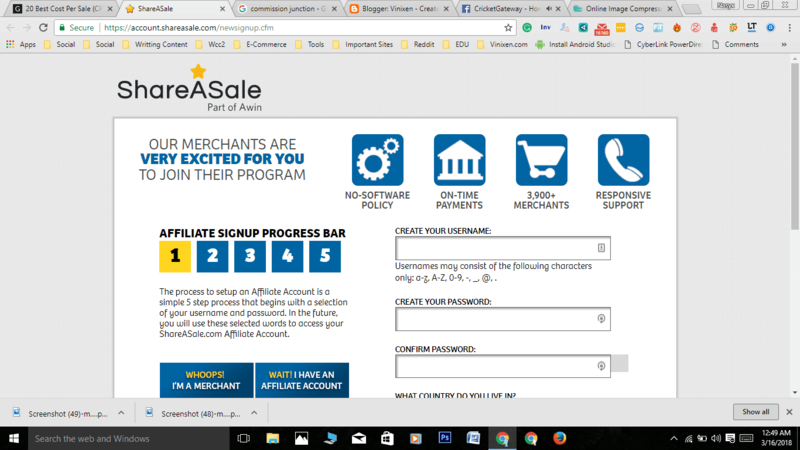 Affiliate marketing is simply an intermediate between Merchants, Affiliate networks and Affiliates. Affiliates are the Publishers or Entrepreneurs who sell products of Merchants to the consumers, in return getting fixed commission per sale. 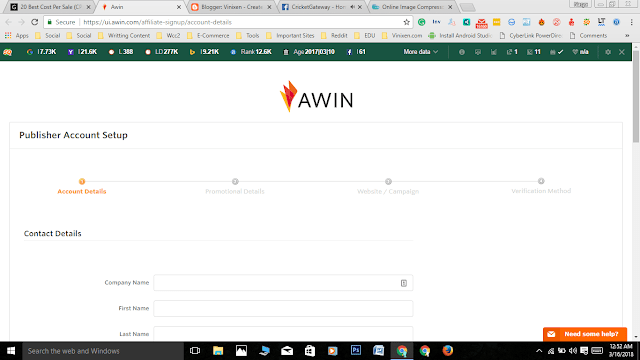 There are thousands of affiliate products around the world, it would be difficult to find them and join them, so here comes the role of affiliate networks into the play. 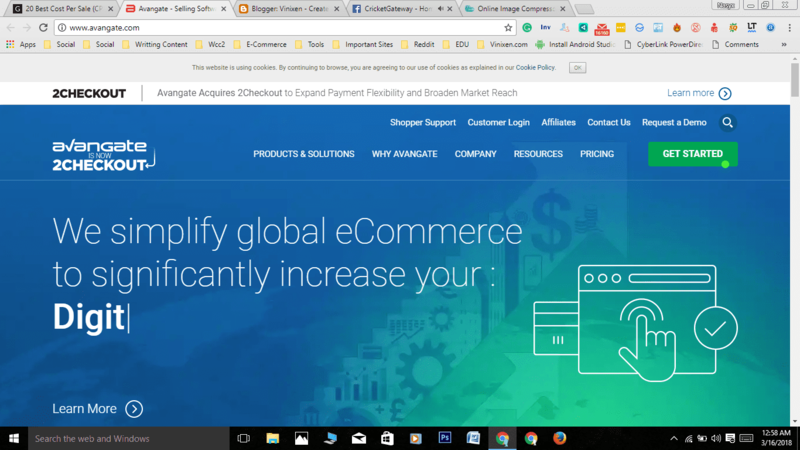 Affiliate Networks make it easy for both Merchants and Affiliates to manage everything in between them. CPS: Cost Per Sale, these Networks pay you for every sale generated through your link. CPC: cost per click, these pay you for every click on affiliate banner or link. Raketun LinkShare is the global leader in the cost per sale affiliate networks. It has been leading in the field of affiliate networks especially in CPS and has earned number 1 spot. 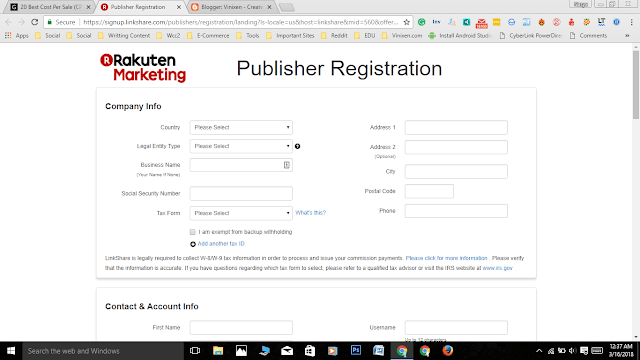 It has been successful in gaining the faith of thousands of publishers and advertisers all over the world. Raketun LinkShare can be a great idea if you are looking for the high sales commission. ClickBank is also one of the most popular CPS affiliate networks. At ClickBank, you can find a wide range of products from wide range of categories like Sports, Family, Animals and much more. 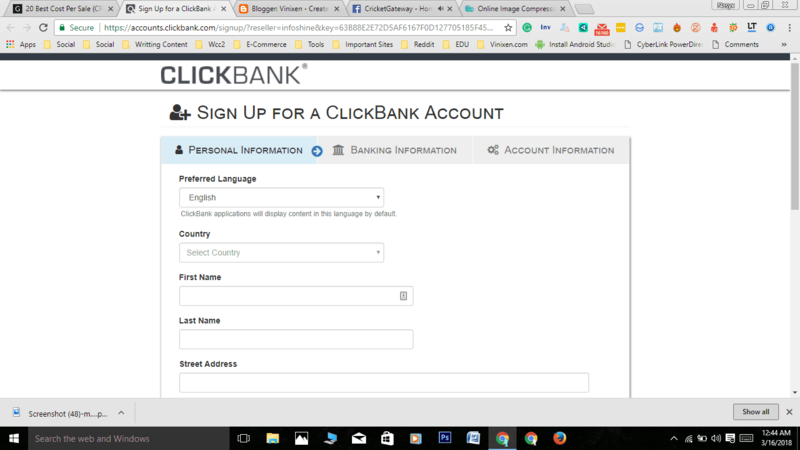 ClickBank has publishers and Merchants from more than 190 countries and records more than 30,000 transactions per day. Commission Junction is a well recognised CPS Affiliate Network having more than 3000 advertisers in the network. Commission Junction can be seen as a profitable and leading affiliate network. Based on its advanced, effective and accurate technology, ShareASale makes its place among the top CPS Affiliate Networks of the year 2018. ShareASale has successfully made its way in effective Affiliate marketing over the past 10 years. 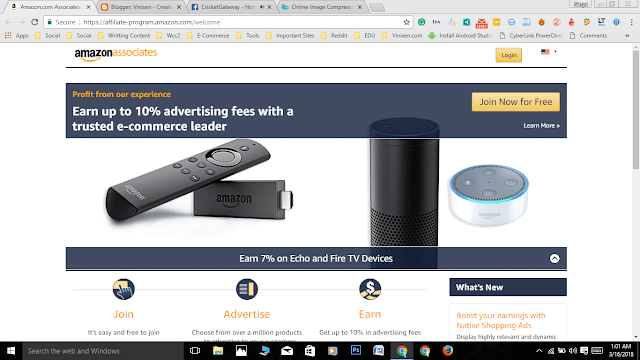 ShareASale has more than 3500 advertisers all over the world. Affiliate window can be seen as a Powerful affiliate network built on the foundation of advanced technology and innovative services. 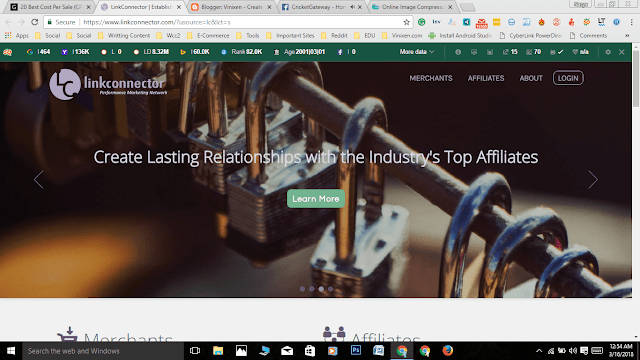 LinkConnector is also one of the most popular CPS affiliate Network. Link Connector provides secure and reliable service with extraordinary customer support. Revenue Wire is commonly known as an affiliate network for software and subscription services. 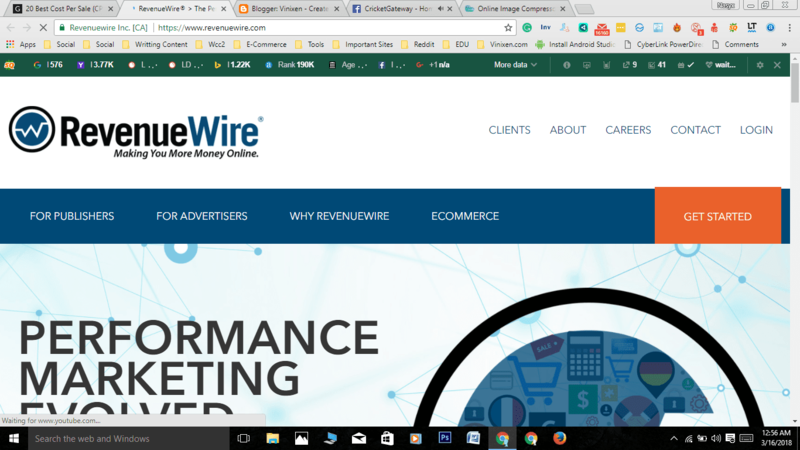 Revenue wire has been recognised as a worldwide leader providing an excellent platform for advertisers and publishers. Avantage is an impressive CPS affiliate network that has excelled in software sales throughout the years. It provides some excellent tools so that users can comfortably sell and buy software and online services. Amazon Associates is the popular CPS affiliate network managed by Amazon Inc. Amazon has got enough reputation to sort out at the top of the table. The best thing about Amazon Associates is that it is easy to join. 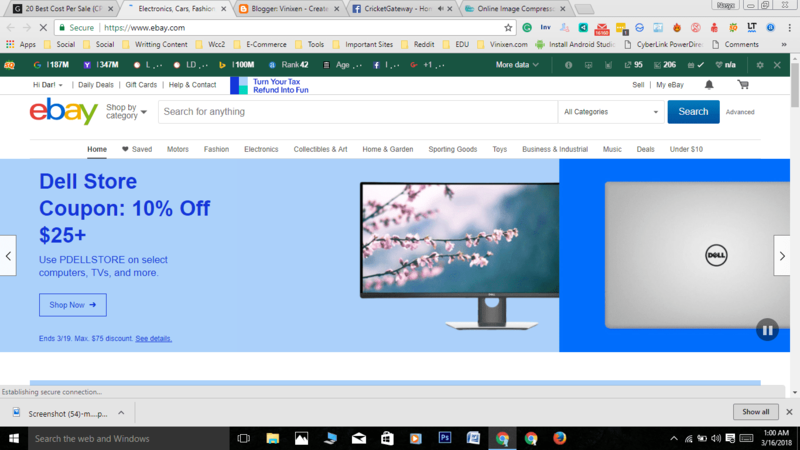 eBay is also one of the popular CPS affiliate networks. Like other networks, it has got features like high sales commission, advanced technology, secure and reliable service. These were the top 10 CPS Affiliate Networks of 2018 based on high commissions, advanced and reliable services.